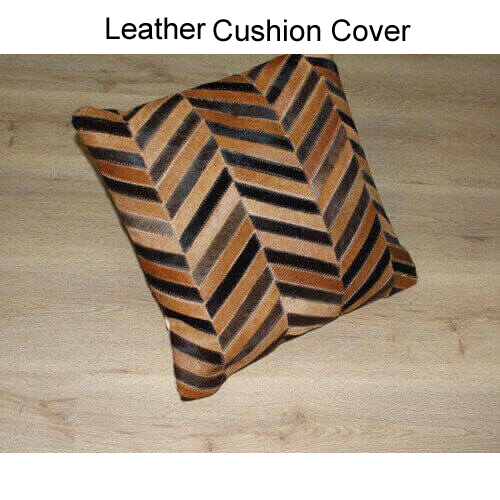 Manufacturing & Exporting high-quality leather sofa cushion covers from India. 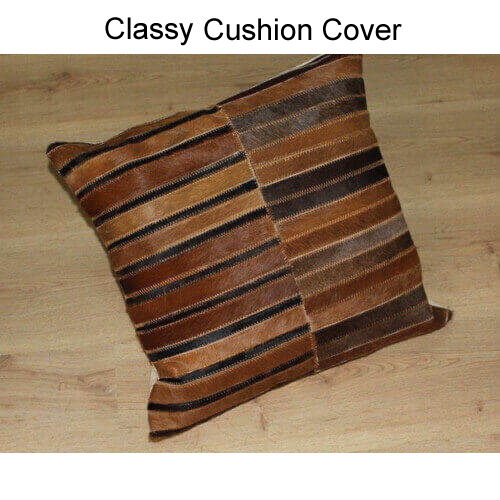 We are exporters of sofa cushion covers, leather sofa cushion covers & designer sofa cushion covers. 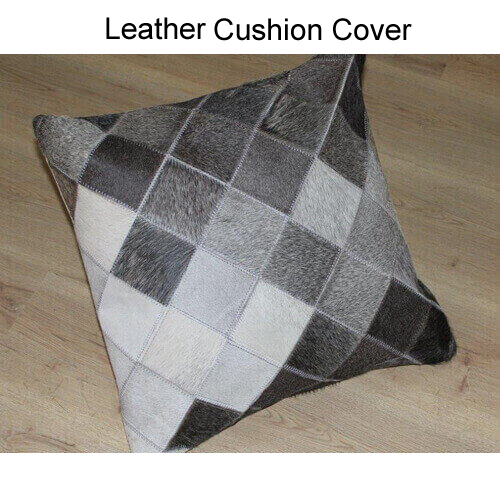 We have been in this business for years and with our immense efforts we have gained a wide reputation in designing superb quality leather sofa cushion covers in different sizes and color combinations as per the requirements of the customers. 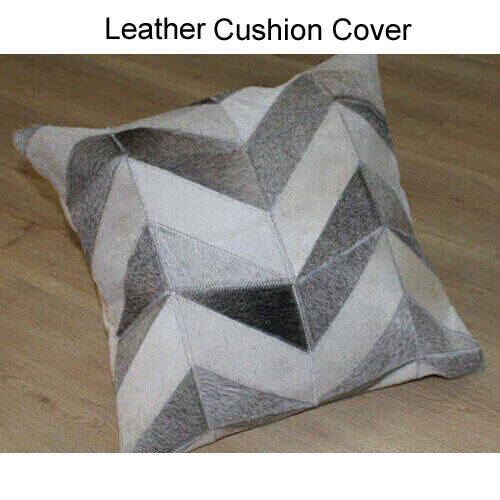 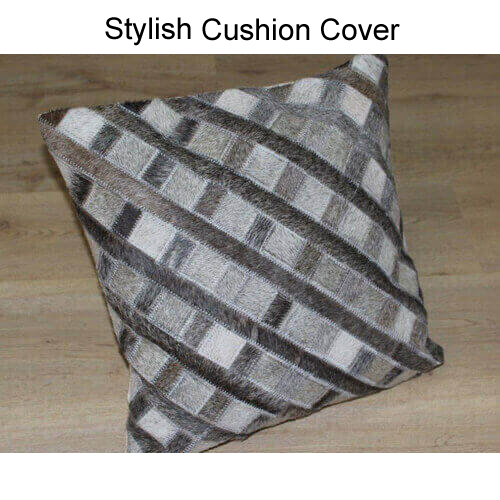 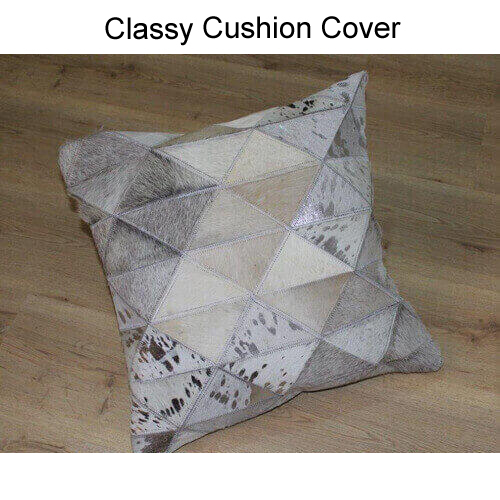 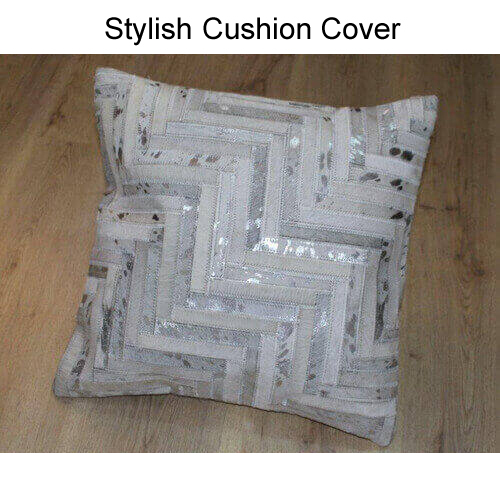 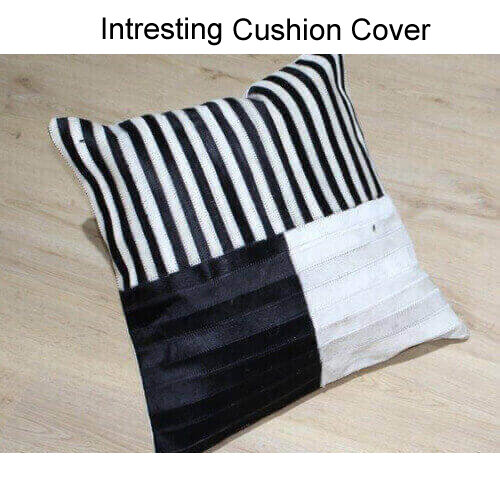 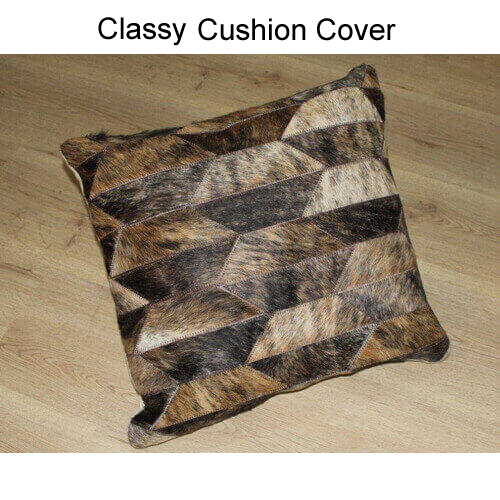 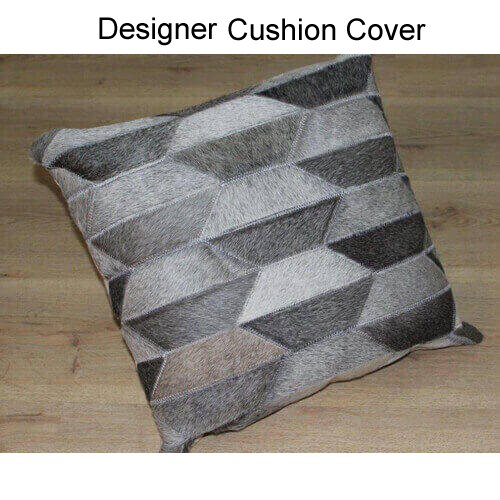 These cushion covers are designed by keeping the latest trends of market in mind and using superior quality leather which our company purchases from the most trusted and reliable vendors in this industry. 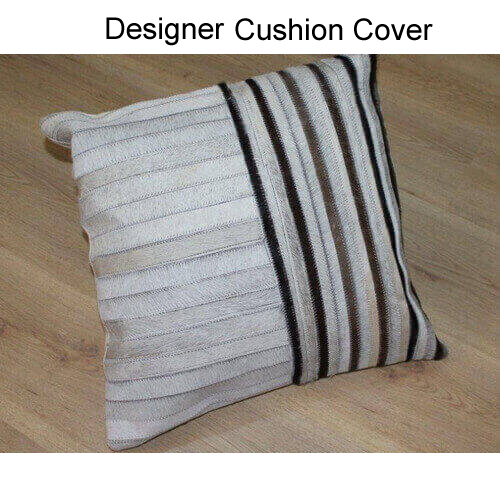 These are designed superbly by our skilled professionals and our products have special capability to enhance the beauty of interior.